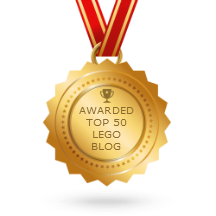 JANGBRiCKS City & MOC updates! 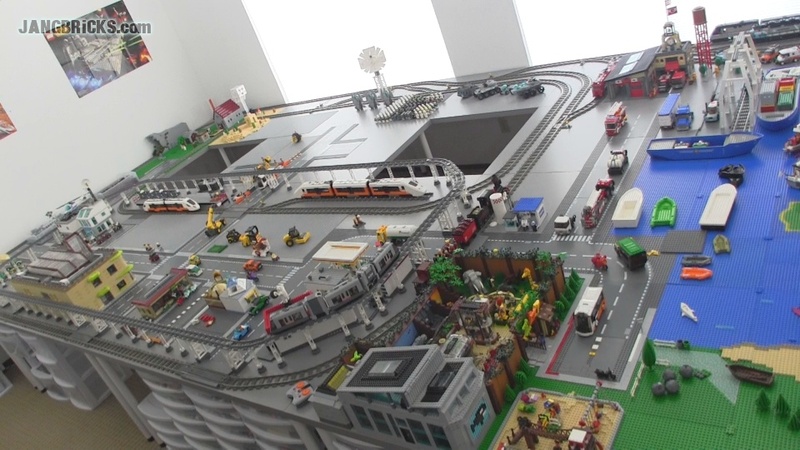 Updates on the custom side of my LEGO world are featured today, including progress on my Minecraft corner & Planetary Defense Force, and a brief demo of the electrification of my city's inner rail loop. Hi. You did an amazing job. Both me and my son, Michael, are you fans. Michael watches your YouTube video every day and he even made his Lego review and uploaded to YouTube. You can see that he tried to imitate you very hard. Here is some videos he made recently - http://www.youtube.com/playlist?list=PLMVZSLsR-gp084F41xhbGSpqiYERbQF7K . We are preparing his birthday party in November when he will turn to 6. We want to give him some great surprise. s his Dada and one of your fans, I am wondering if you can kindly do me and Michael a favour. If you will release new video(s) before November, would it be possible that you mention (or say something to) one of your BIG fans, Michael, in your video? Or, would you, please please please, spend a minutes to write a email/mail to my little Michael?